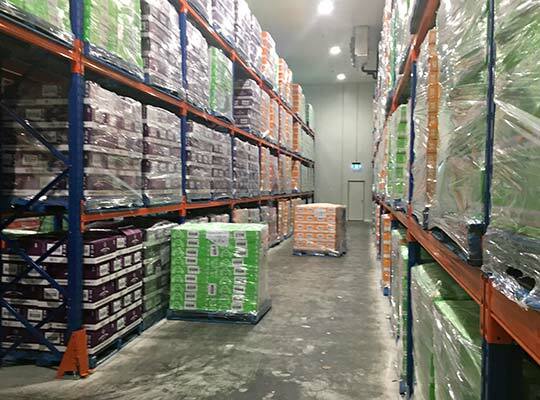 Original Foods Baking Co. is a wholesale bakery, supplying cakes, brownies, muffins, slices to supermarkets, cafes and caterers in New Zealand and the Pacific. 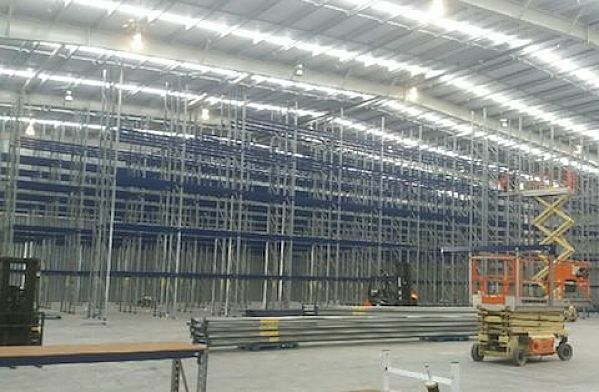 As an expanding food manufacturer in Christchurch, they needed earthquake safe storage fit to withstand a range of temperature zones. 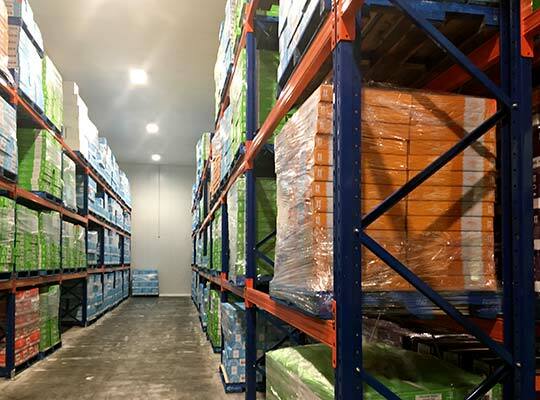 Design to consent for a new factory – with a storage capacity of 100 pallets, encompassing multiple temperature environments from ambient dry stores to fridge to freezer. The project had a two-year lead time and evolved as the business grew. Original Foods needed racking that was both high quality and highly stable. It also had to work seamlessly from freezer to fresh, without the need to use two different storage suppliers. 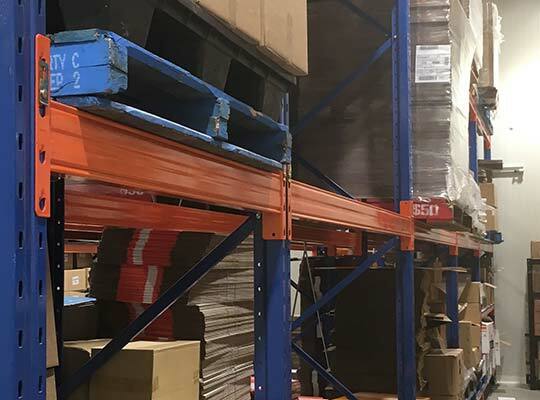 The company chose Pallet Racking Solutions for our depth of knowledge and clear understanding of its needs, particularly when it came to seismic requirements. We utilised multiple sizes of frames and beams to address the client’s varying weight and spatial requirements. Frames and beams were specifically chosen to suit temperature-controlled zone requirements. Seismic bracing was incorporated into the design to comply with council regulations. 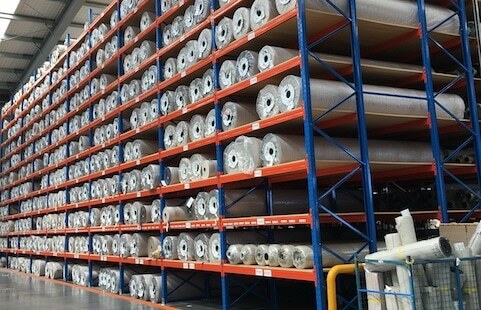 Our installation team completed the job seamlessly and to a high standard – with the successful project delivered on time and on budget. 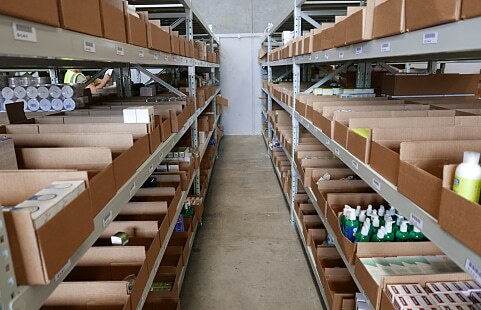 The new storage is safe and easy to navigate when picking and packing.